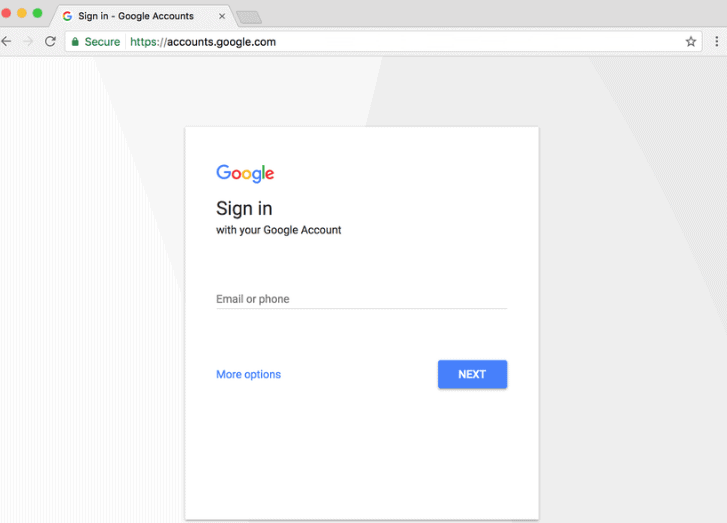 Google plans to roll out a new unified design for its sign-in page soon that will have the same look and feel on all devices you use. Google changed the sign-in page several times throughout the years. 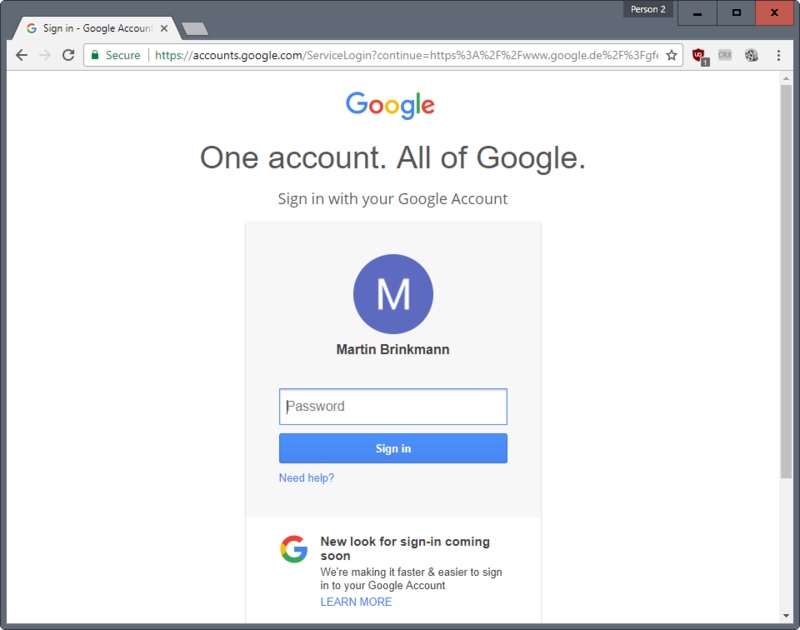 The last change of the sign-in page dates back to 2015 which Google announced in pretty much the same way. Google changed the design of the page back then, and switched from a single sign-on page to a two-page sign in form. The company has asked for the username on the first page, and for the password on the second page ever since. Google notes that the new design won’t change the functionality of the sign in page at all. The steps remain the same to sign in to a Google account, and users will enter the same information to do so. The company mentions three benefits of the new page. Google wants to provide anyone, regardless of device that is used to access the page, to see the same sign-in page. The new page will look the same regardless of whether you are using a PC or Mac, an iPhone or iPad, or an Android device. Google users on Android or iOS may have noticed the new sign-in page already on their devices. Android users when they add a new account to their device through Settings > Accounts, iOS users when they use the Google application on the system. Tip: Make sure you have set up 2-factor authentication for your Google Account as it improves the security of the account significantly. The new sign-in page will certainly surprise some users. One reason why Google is making the announcement early is to reduce the impact on the bulk of users.